Once again we're having our colourful red-and-white Canadian table at the annual ethnic Food-for-Good Festival! 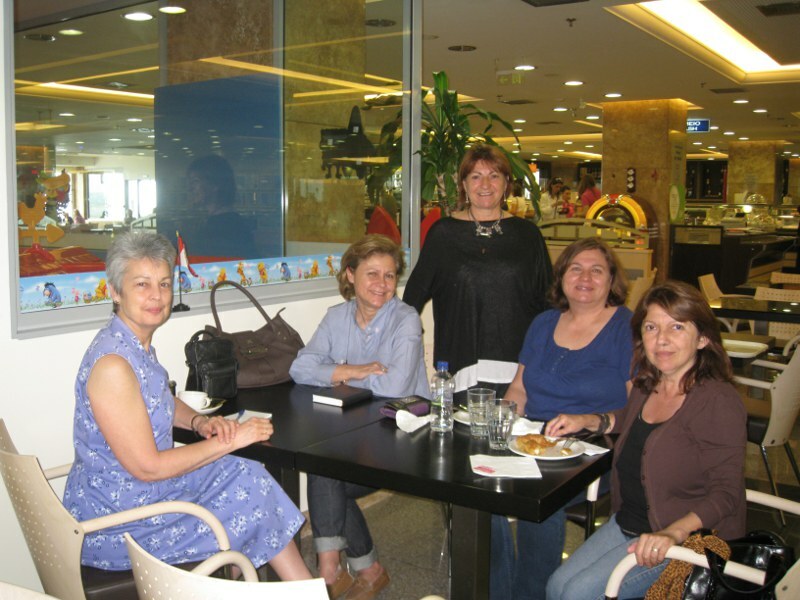 The Food Fest itself is a wonderful experience, and helping out for the Canadian Table is a great bonding opportunity. Pls contact Janet about participation! Once again we're having our colourful red-and-white Canadian table at the annual ethnic Food-for-Good Festival! 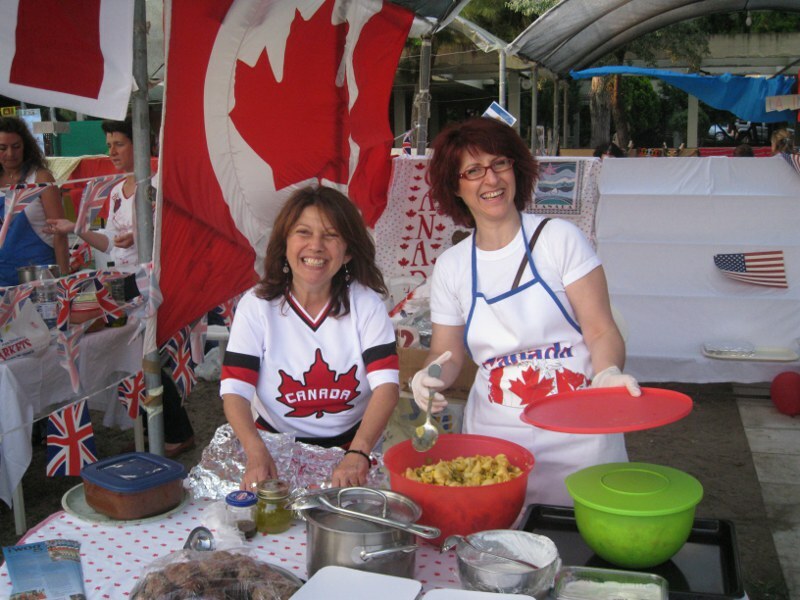 The Food Fest itself is a wonderful experience, and helping out for the Canadian Table is a great bonding opportunity. If you can, come out to this preparatory Coffee Morning; if not, pls contact Janet. After a great catch-up coffee last month, we're holding another one this month! Guests? Everyone welcome – including friends from all nations! 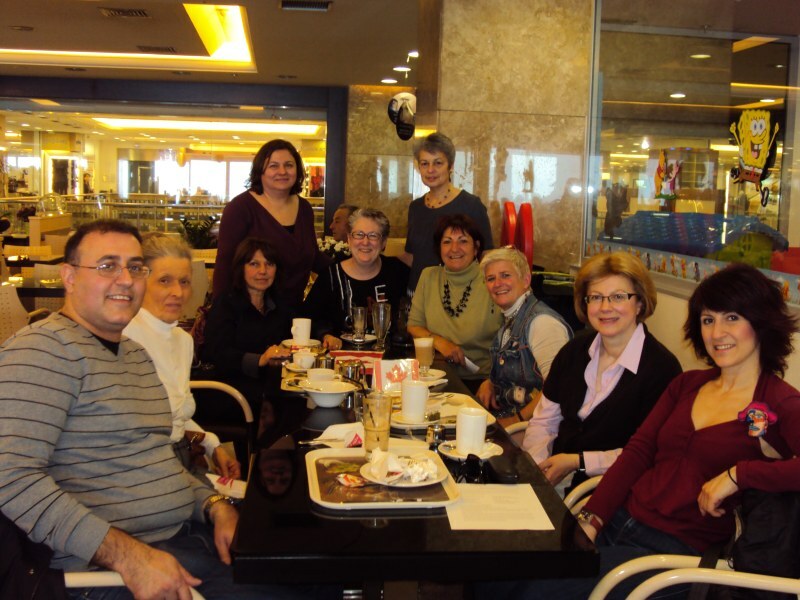 Afte r a brief period of snowy 'Canadian' weather in Greece to remind us of our former homeland, we thought we'd touch base with everyone over coffee in Thessaloniki.